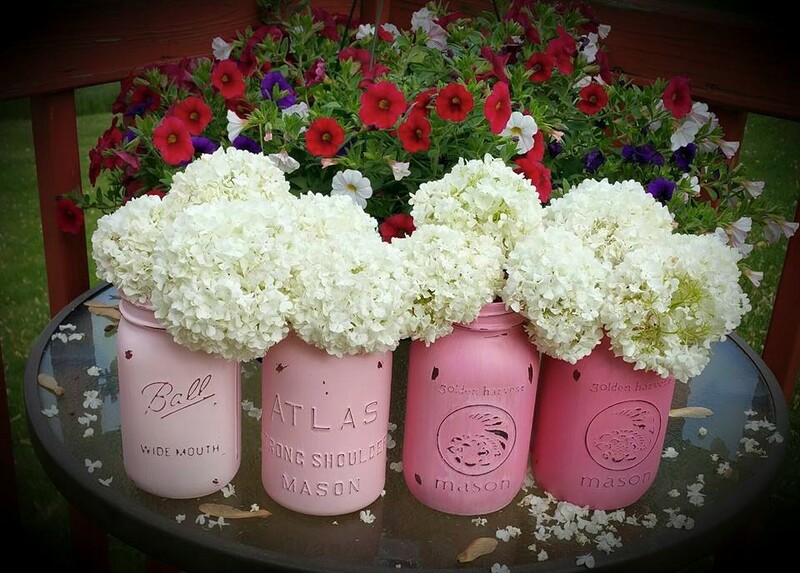 Michelle's Crafts, Coupons and More: Happy Saturday!! Good morning everyone. I have a new card to show you! My first ever easel card. Now I know I had an easel card in my post the other day, but I actually made this one first. 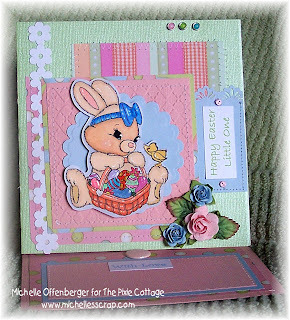 It is made with a Buffy the Bunny stamp by Alisa Ramirez from The Pixie Cottage! I also used some old patterned paper I had in my stash from All My Memories, some Bazzill Bling, Spellbinders, some Prima Roses and of course my Copic Markers. I use a white Sakura Gelly Roll pen to add highlights. 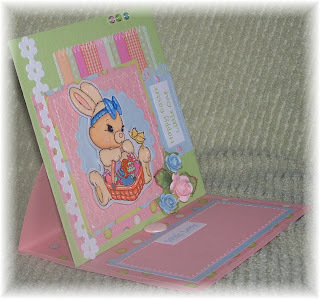 *You can also see a hint of a Fiskars Edge Punch on the right hand side of the card. The cute flowers border are from Bazzill, I believe. Crafting Life's Pieces #23. Here is the great sketch Chelsea provided. 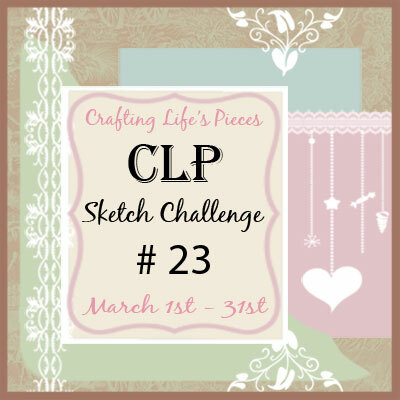 The challenge runs through the month of March. That will do it, thanks so much for stopping by! This image is so cute! 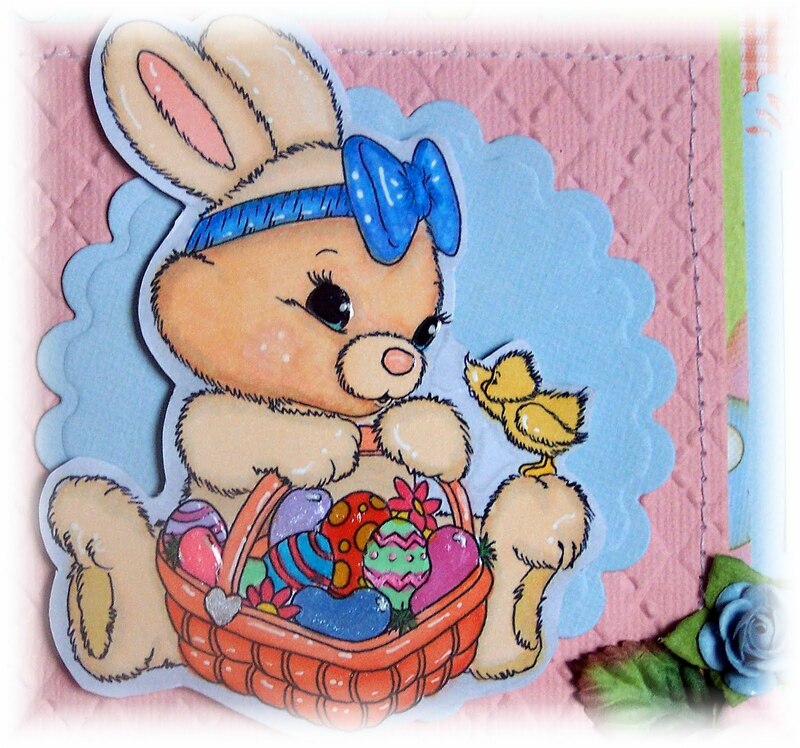 Such a sweet and colorful Easter card! Thank you for joining us at EAC and Fussy and Fancy Friday! Happy Easter! I am in awe with this card Michelle. The image is just so sweet, and the card is amazing. LOVE IT girlie!! Very very cute!!! Oh Michelle, your easel card radiates pure cuteness! Your image is so darn cute, it makes a person say " I gotta have it'!!!! Awesome job! great job on ALL of the challenges miss michelle! fabulous creation! Fabulous card Michelle. That image is sooooo adorable! Beautiful papers and a gorgeous combo of pastel colours. Love the easel card shape. What a beautiful Easter card, Michelle:O) Love the papers and pretty colours, and that image is just adorable. Thank you for joining us at Stampin' for the Weekend, good luck! So cute! 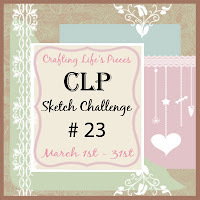 Thank you for joining us at CRAFT Challenge this week and good luck! This is such a cute card. I love it Michelle. The colors you have chosen really pop. beautiful card. Love the image and the papers are beautiful! What a gorgeous card! I love your details - the stitching, the embossing, the fabulous image... Thanks for joining in at Colour Create!